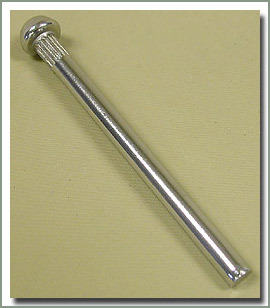 fits bug catcher style wind wing window - comes with black knob, shaft and 2 wave washers. Sold each. 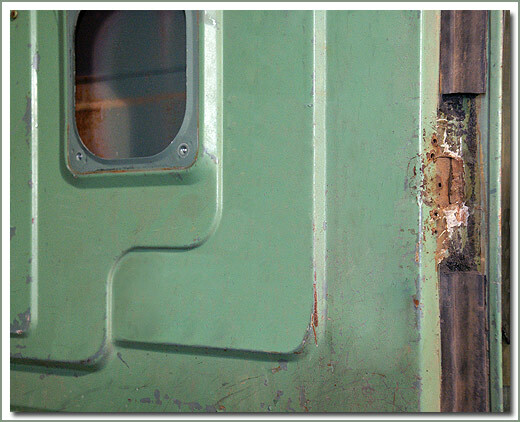 Is your early narrow 40 series door from 1963 to 1974 missing the door limiter mounting point? 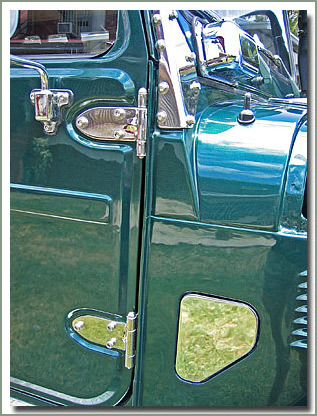 Many of these doors have had the mount point fatigue, crack and break off. 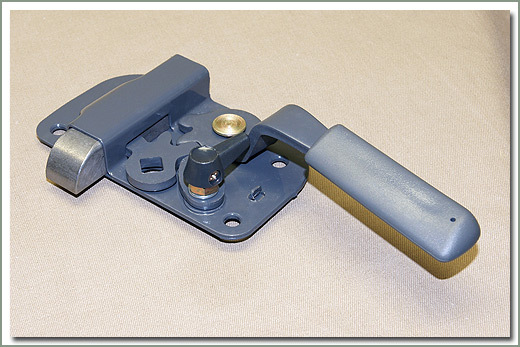 This clever repair panel has an updated bracket configuration designed to resist cracking. 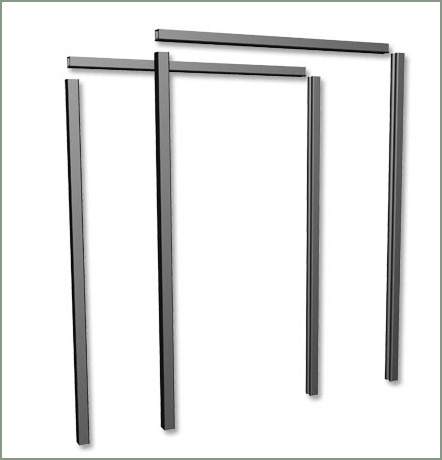 The panel is made from 14 gauge steel. 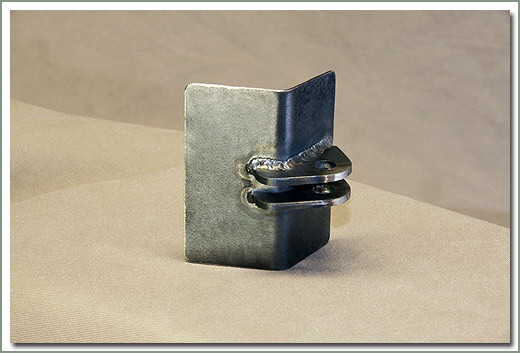 Can be cut and grafted into the inner door skin or mounted to the surface of the door. 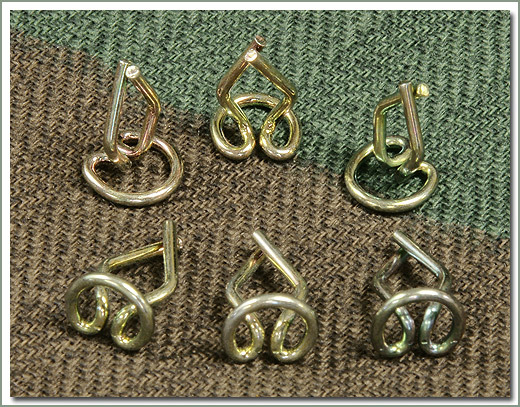 These are sold each. 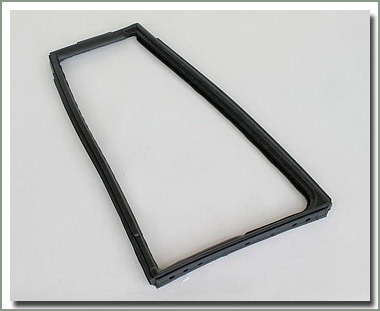 Fits 1963-1974 FJ40/45/BJ - Can be used on right or left door. Sold each. 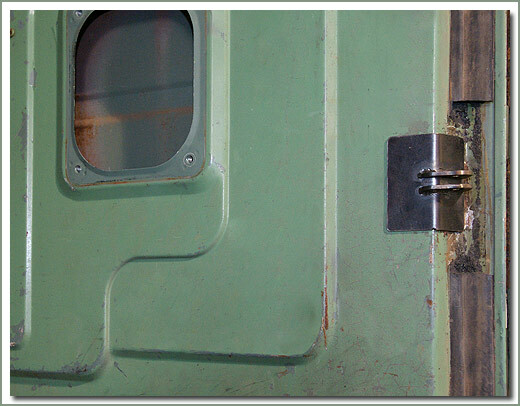 Door opens too wide? You may be missing your door stops. 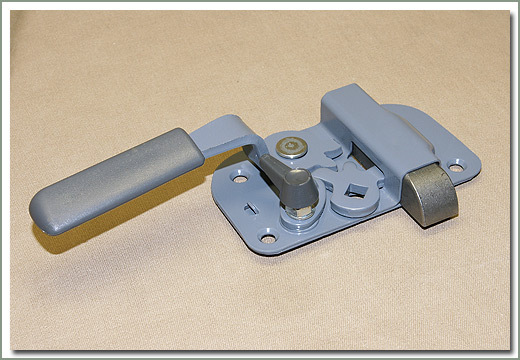 SOR now offers a kit that comes with front door stop, door stop cushion, door stop pin and all required hardware to install. Each kit does one door. 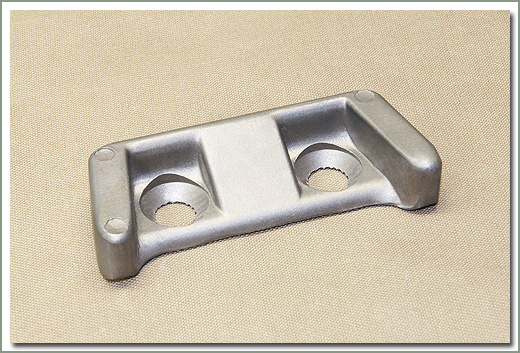 Fits 1963-1974 FJ40 and FJ45 Pick-up. 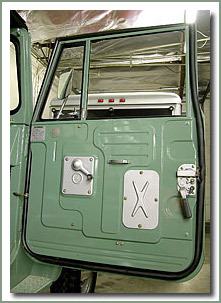 Does not fit FJ45 Wagon. 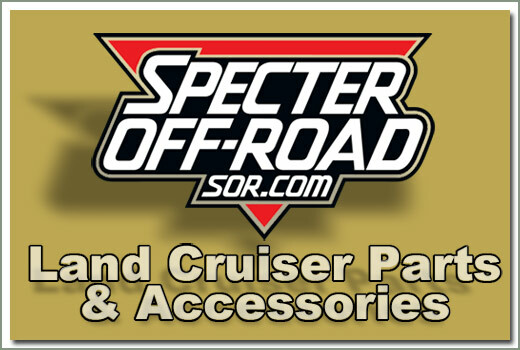 Made exclusively by Specter Off-Road. 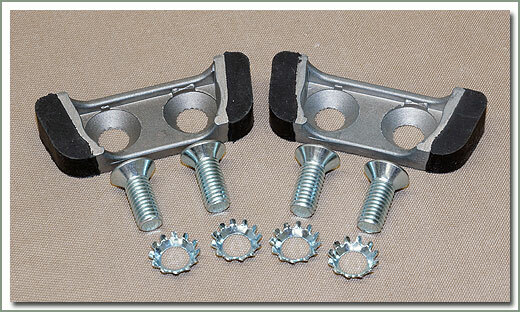 fits 1963-1974 FJ40/FJ45 pick up - Kit contains door stop, cushion and hardware. Kit does 1 door. 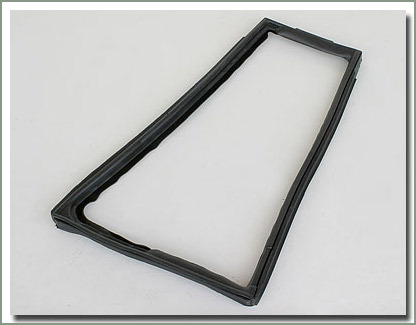 Will NOT work with OEM factory soft top doors. 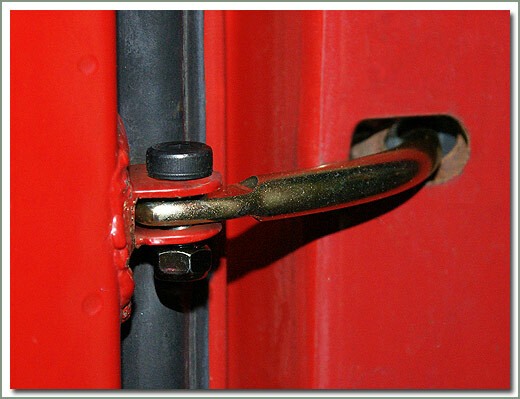 Want your doors to shut like new? 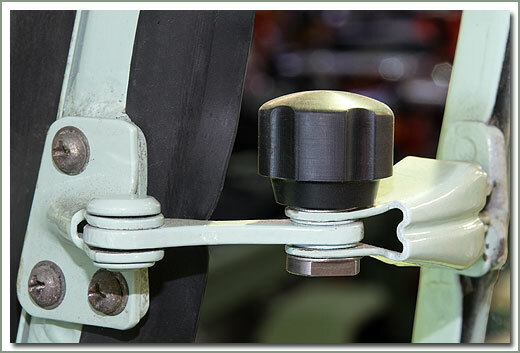 One part that is often overlooked when repairing the driver and passenger doors are the door strikers. When these wear out the door is not held shut securely. 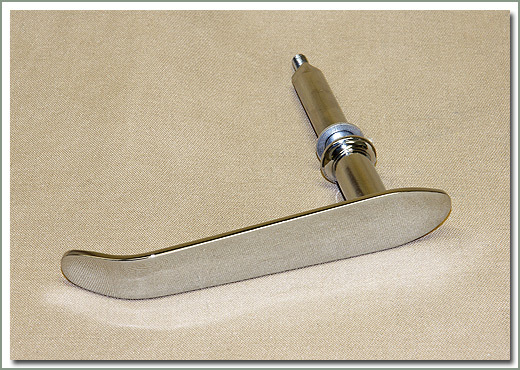 This will allow the door to rattle and not close completely. This kit replaces your worn out strikers. 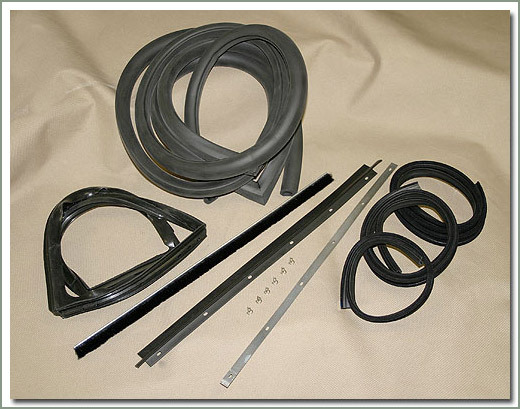 The kit contains 2 door strikers and installation hardware. 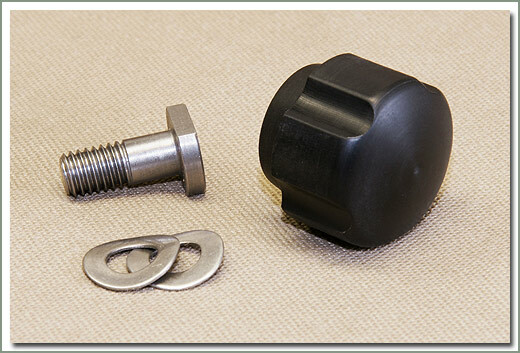 If your door regulators are getting worn out see 124-05-KIT for new regulators. 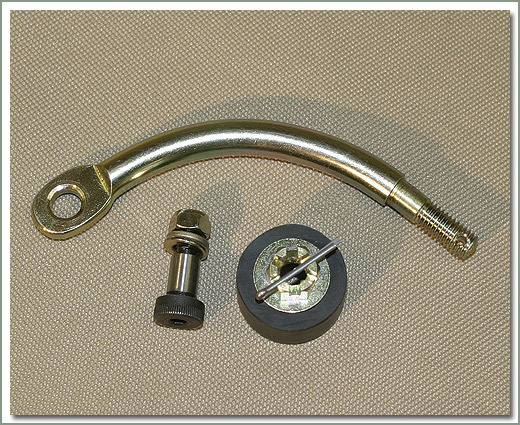 Fits 1963-1974 40 and 45 Series. 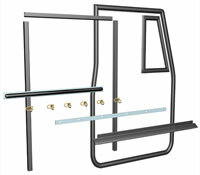 The kit contains 2 door strikers and installation hardware. 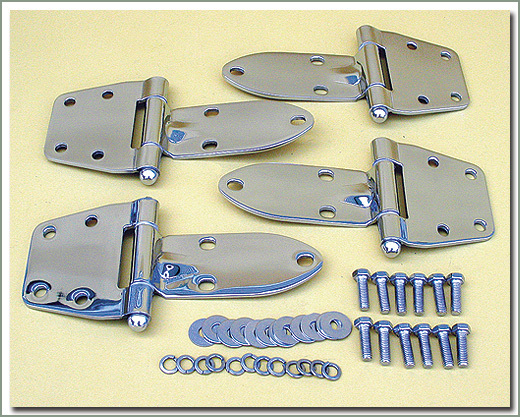 If your door regulators are getting worn out see 124-05-KIT for new regulators. 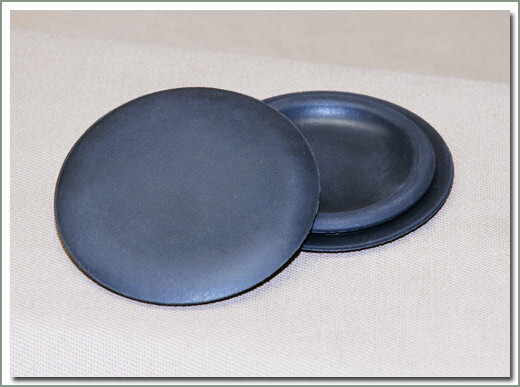 Fits 1963-7/72 40 and 45 Series. 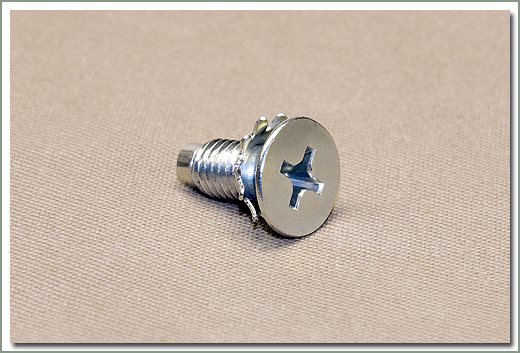 Fits 9/72-1974 40 and 45 Series. 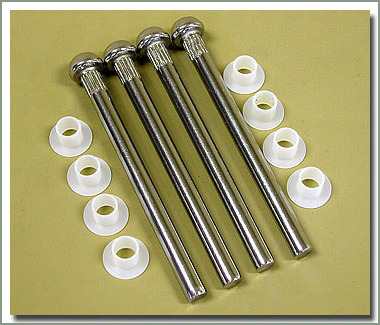 Fits 1963-9/72 40 and 45 Series when installed with 124-08-KIT. 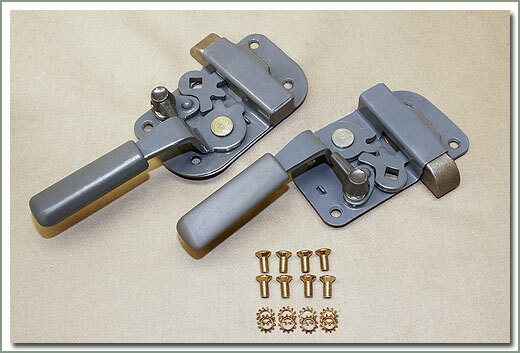 Make your restoration project complete by replacing the front door regulators. 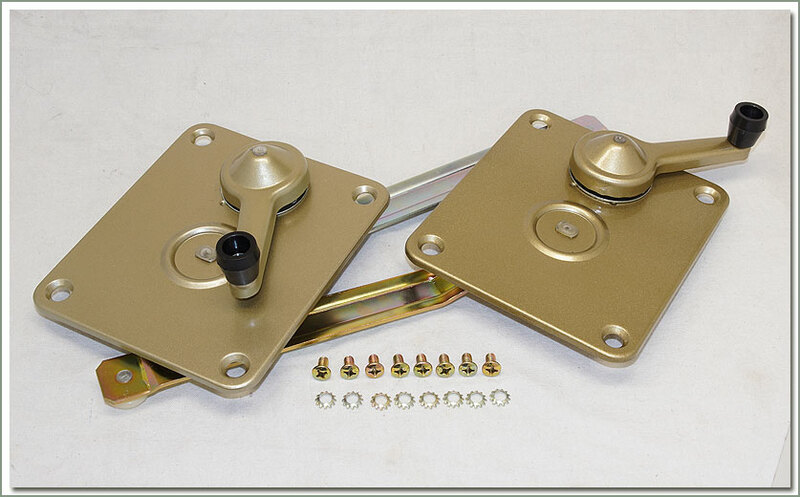 SOR now offers a kit that comes with front right door regulator, front left door regulator, and hardware. 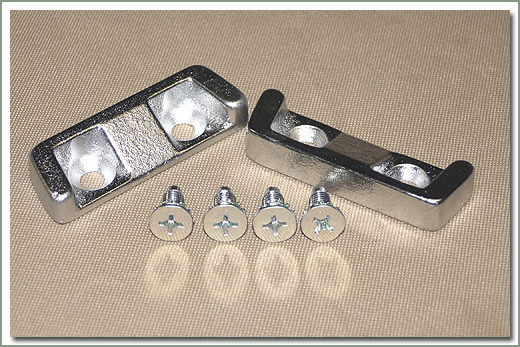 Replace these units and be able to open, and lock your doors easily with these new components. 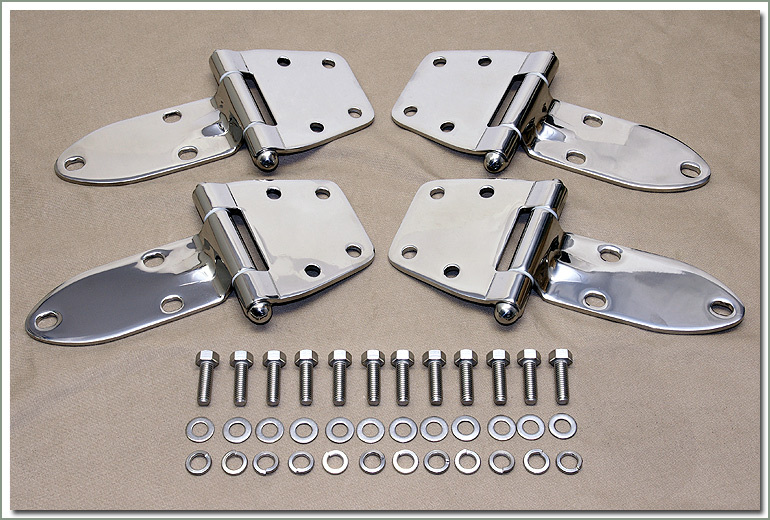 Make your restoration project complete by replacing the window regulators. 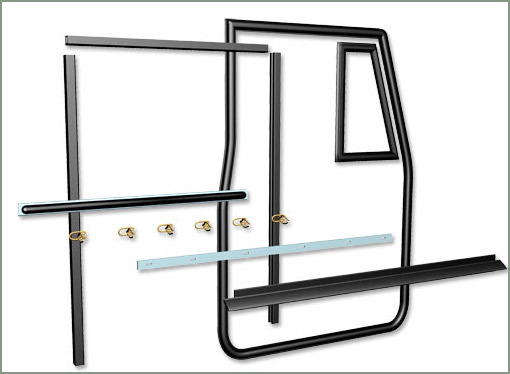 SOR now offers a kit that comes with front right window regulator, front left window regulator, hardware, and star washers. 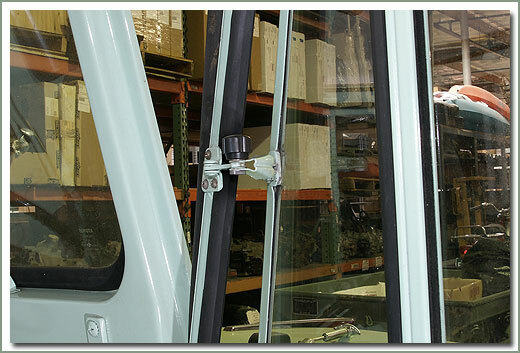 Have your windows roll up and down easily with these new components. 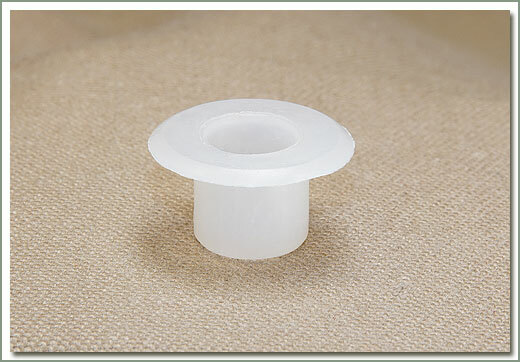 Fits 1963-1974 40 & 45 Series. 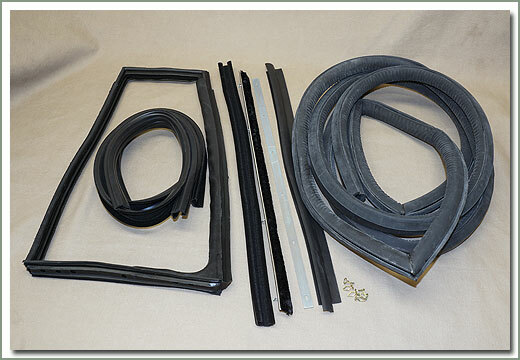 Kit includes Aftermarket front door weatherstrip, window felts, inner and outer door felt & wiper with clips, window plate, and wind wing weatherstrip. DOES NOT fit early models with Bug Catcher style wind wing windows. 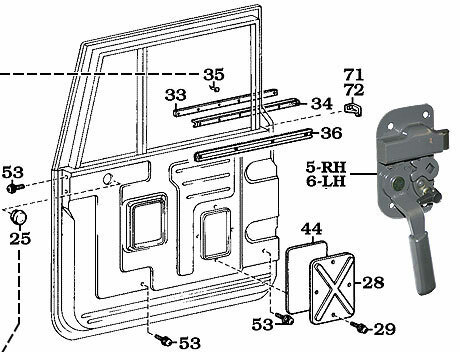 Fits 1963-1974 40 & 45 Series. 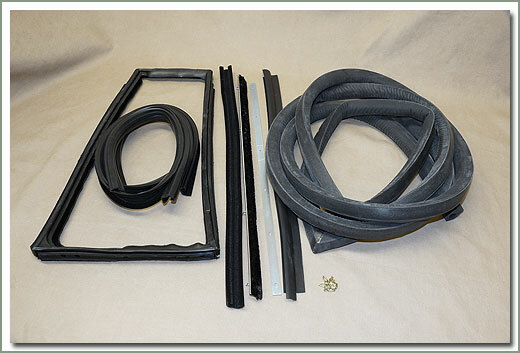 Kit includes OEM front door weatherstrip, window felts, inner and outer door felt & wiper with clips, window plate, and wind wing weatherstrip. DOES NOT fit early models with Bug Catcher style wind wing windows. 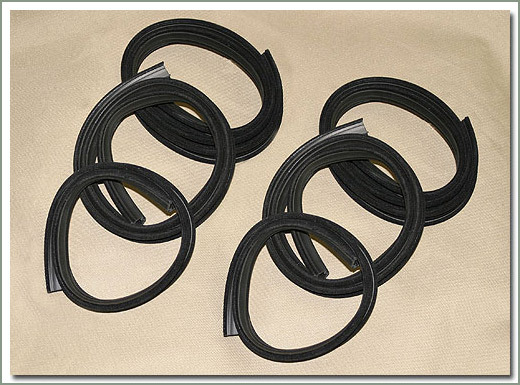 1963-1974 40 and 45 Series - This kit includes 2 top window felts, and 4 side window felts - Does both front doors - Save money by ordering the kit. HERE THEY ARE! WIND WING WEATHERSTRIPS ARE BACK! 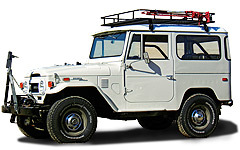 Specter is finally able to offer new aftermarket Wing Window Weatherstrips for your 1963-1974 40 Series vehicles. 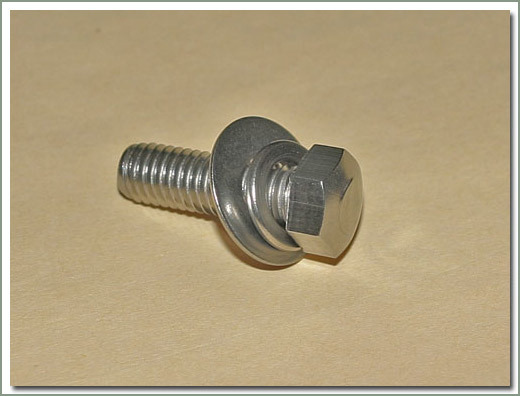 These aftermarket reproductions are very high quality molded part. Sold each.